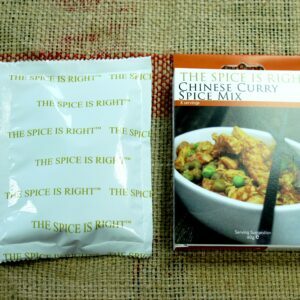 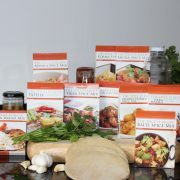 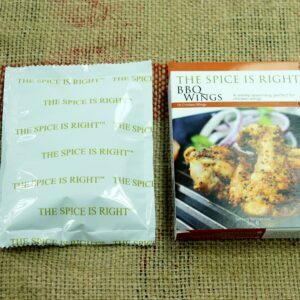 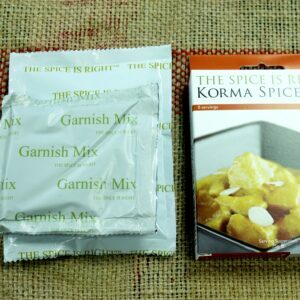 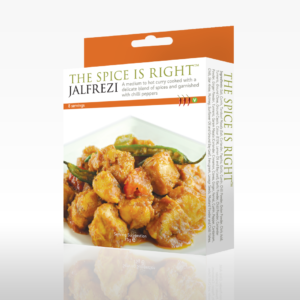 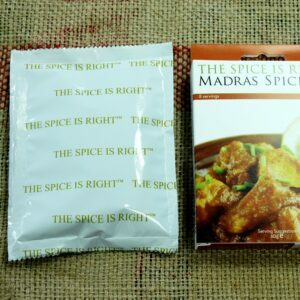 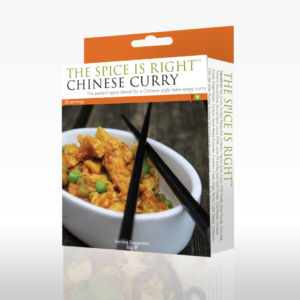 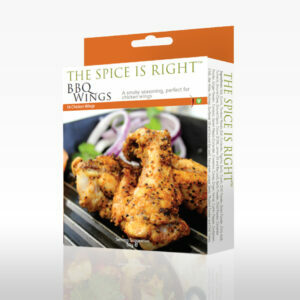 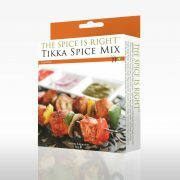 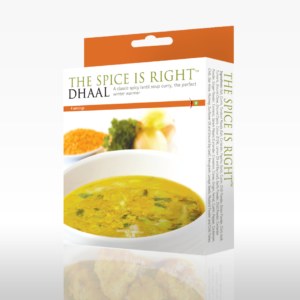 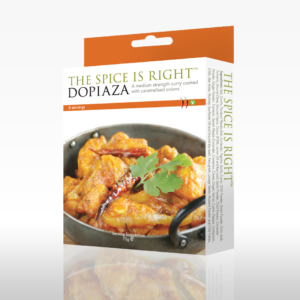 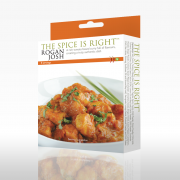 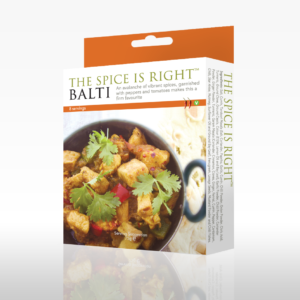 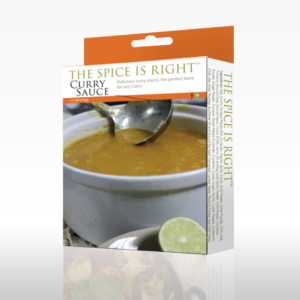 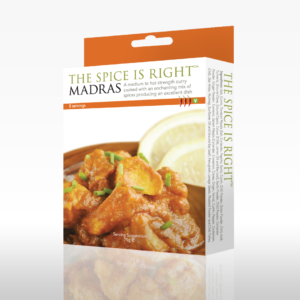 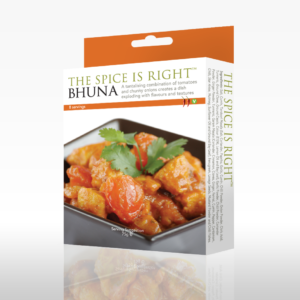 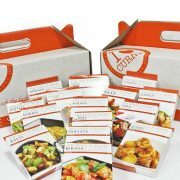 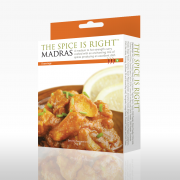 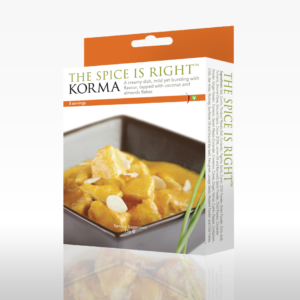 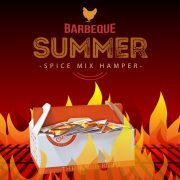 Welcome to The Spice is Right curry kits pages. 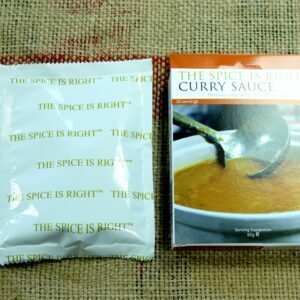 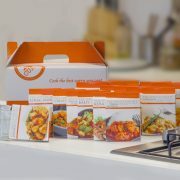 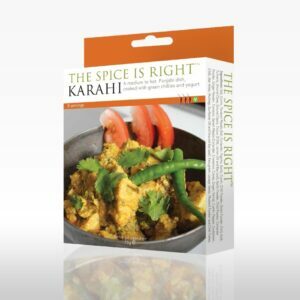 You’ll find curry kits to buy and curry recipes and videos: All of our spice curry kits can be used to cook Chicken, Lamb or Vegetable curries. 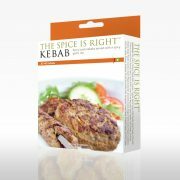 Just pre-boil your Lamb and add it instead of the raw Chicken in the recipe. 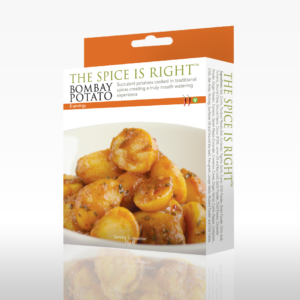 For Vegetables, potatoes, carrots, turnips or any root vegetable can be used in the recipe, just simmer until cooked depending on the Vegetable.